Workers can expect to pay more for employer-provided coverage | Lewis & Ellis Inc.
Nationwide, a lot of attention has been paid - and understandably so - to the expected massive increases in health insurance premiums for people who buy their coverage through government-run exchanges. However, that ignores the fact many experts also project that premiums will rise for people who obtain coverage through their employers, albeit far less sharply. Nonetheless, this is an expectation for which such workers may have to prepare themselves financially. 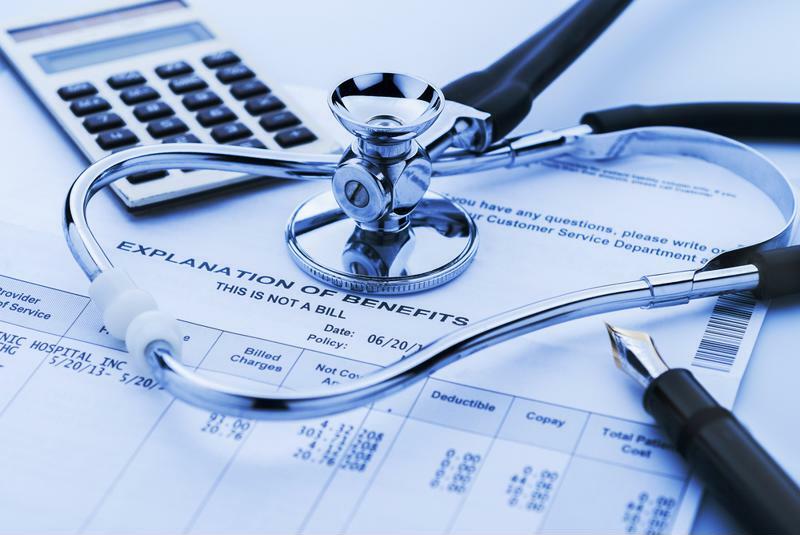 Projections from Mercer show that employees who get health insurance through their employers will likely see their premiums rise by an average of 4.3 percent for 2018, the single largest year-over-year increase since 2011. Moreover, that number would potentially be higher, but Mercer considered the fact that many employers would shift deductibles higher as a means of keeping premiums artificially depressed. Health insurance costs continue to mount on employer-sponsored plans. Since the Affordable Care Act went into effect, projected premium increases have averaged only about 3 percent, but in 2011, they grew 6.1 percent, the report said. However, other costs have grown significantly. "Employers find the challenge of juggling cost-management objectives and affordability issues for employees gets harder every year," said Tracy Watts, senior partner and Mercer's leader for health reform. "Consumerism has a role in addressing rising costs, but there are many factors that drive costs, separate and distinct from relative generosity of the plan design." What this means for workers will obviously vary from one company to the next, but most can expect at least somewhat higher health care expenses going forward. Problematically, this comes as premium growth has significantly outpaced increases in take-home pay for workers, according to the Kaiser Family Foundation's Health System Tracker. From 2006 to 2017, average deductibles grew from a little more than $300 to more than $1,500 - an increase of almost 500 percent. Meanwhile, wages only grew 31 percent between 2005 and 2015. In fact, through the end of 2015, nearly half of all cost-sharing between employers and workers came in the form of deductibles, nearly double the 25 percent observed in 2005, the report said. Do workers overlook the issues? Despite these concerns, 92 percent of all employees say they simply sign up for the same benefits every year, and 83 percent say they spend less than an hour researching whatever changes might have come for those plans, according to a new survey from Aflac. The latter number includes nearly 1 in 6 workers who say they don't research their new plans at all. About two-thirds of respondents said they find that kind of research overly complicated and stressful. On the other hand, most workers are aware of how important it is to get affordable, quality health insurance, as nearly 3 in 5 said they would take a job with lower pay if the benefits were better, the survey found. Moreover, 40 percent are currently unsatisfied with their benefits. These are major issues for employers and insurers alike to bridge, and education may be key to helping people understand the ins and outs of their coverage and make the most informed choices to find the plans that work for them.